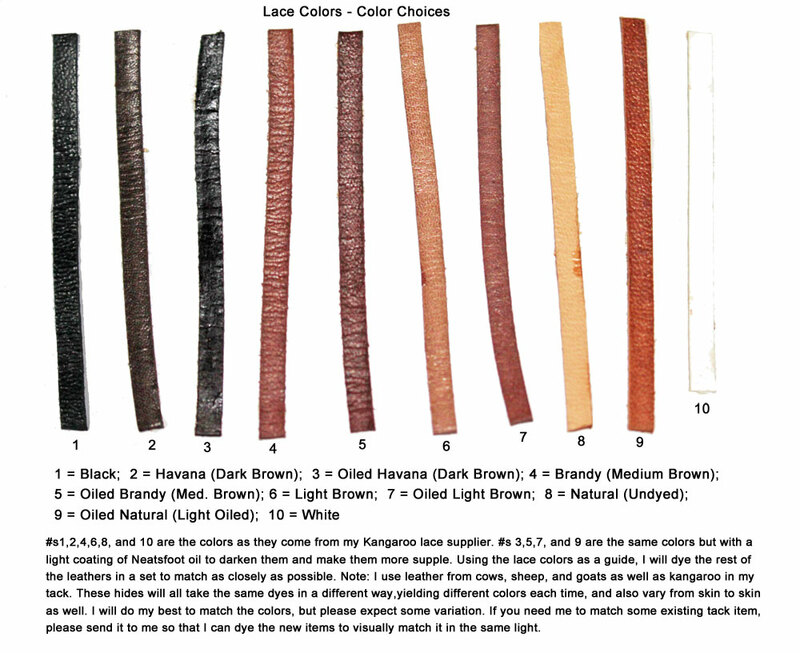 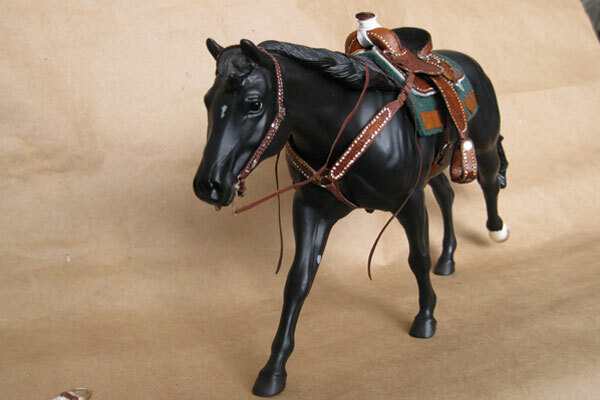 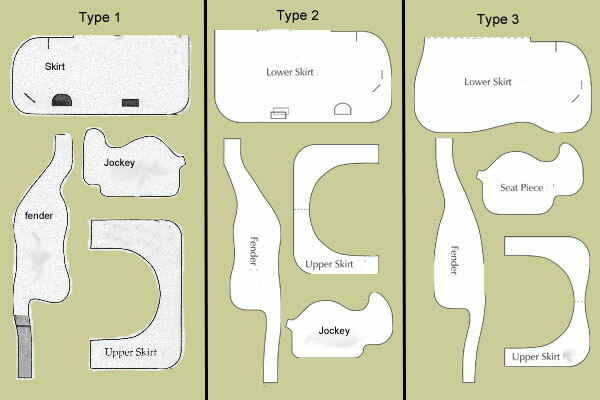 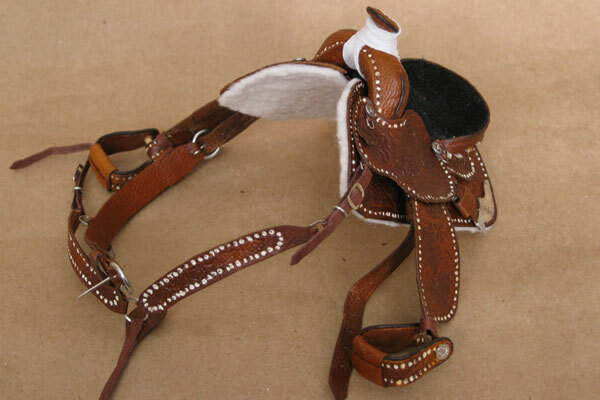 In general, a roping saddle will have a larger horn with a shorter, thicker neck than a pleasure saddle. 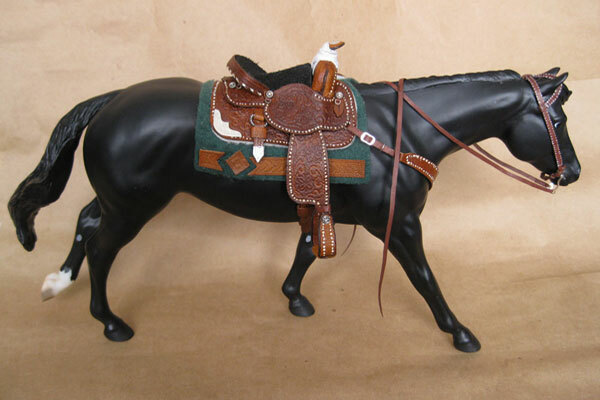 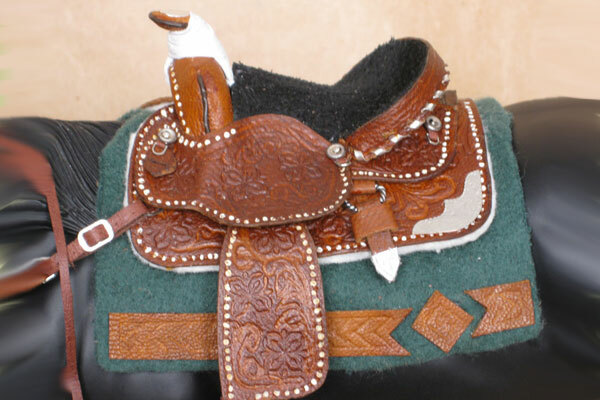 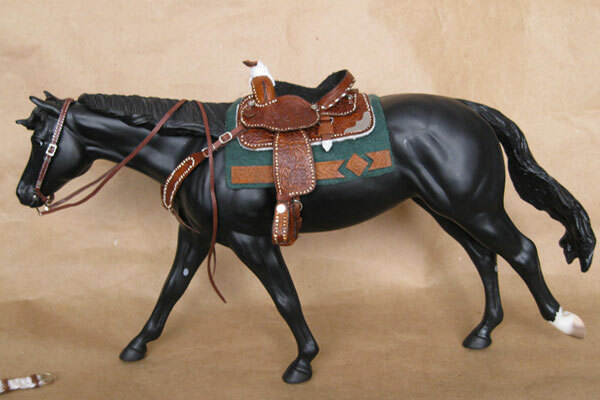 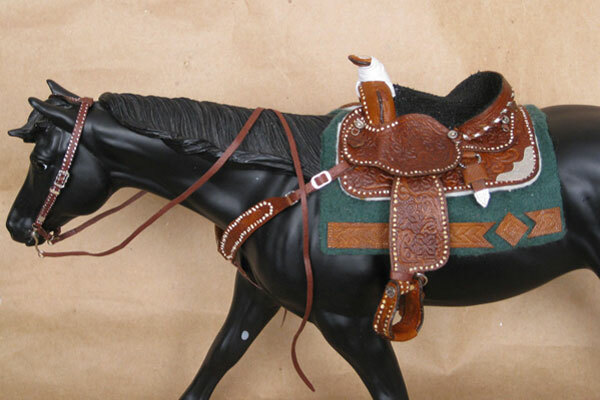 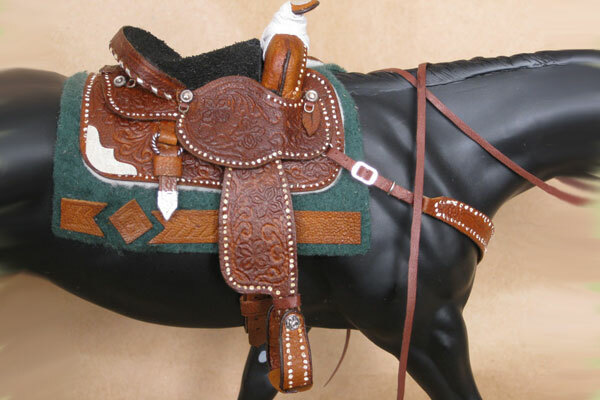 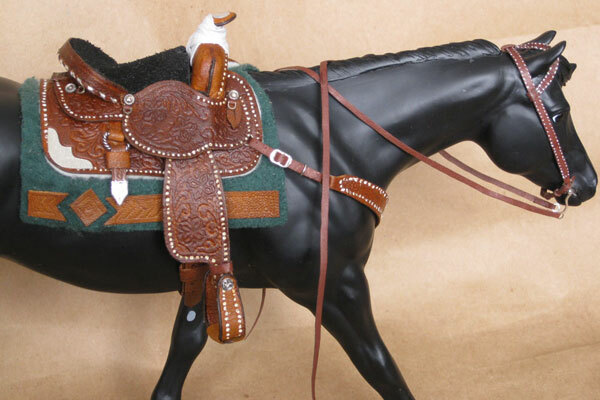 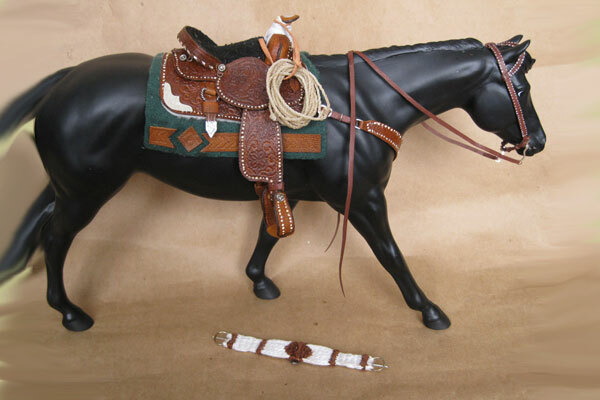 A dedicated roping saddle will also usually have the horn protected by a "muleskin" wrap. 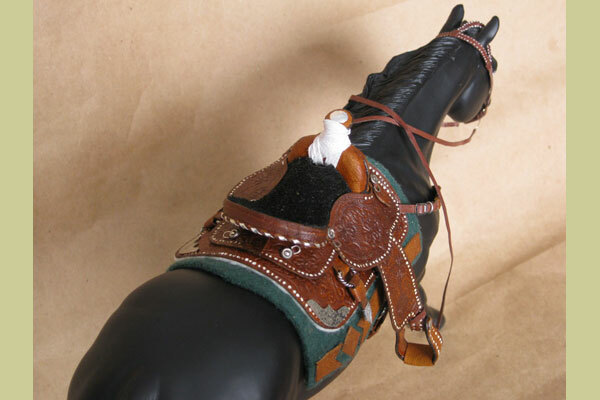 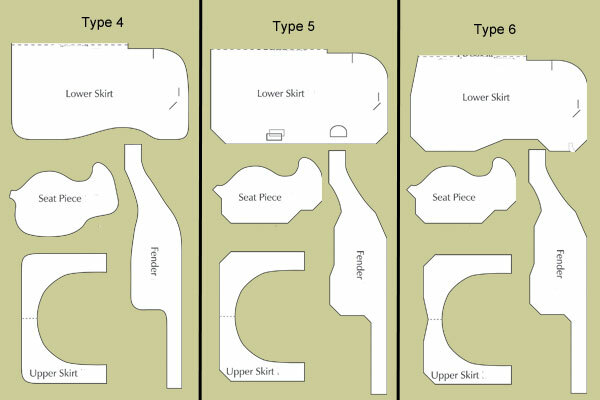 It will also have a plainer, more practical look.